It’s been a whirlwind few months for The Jungle Giants. 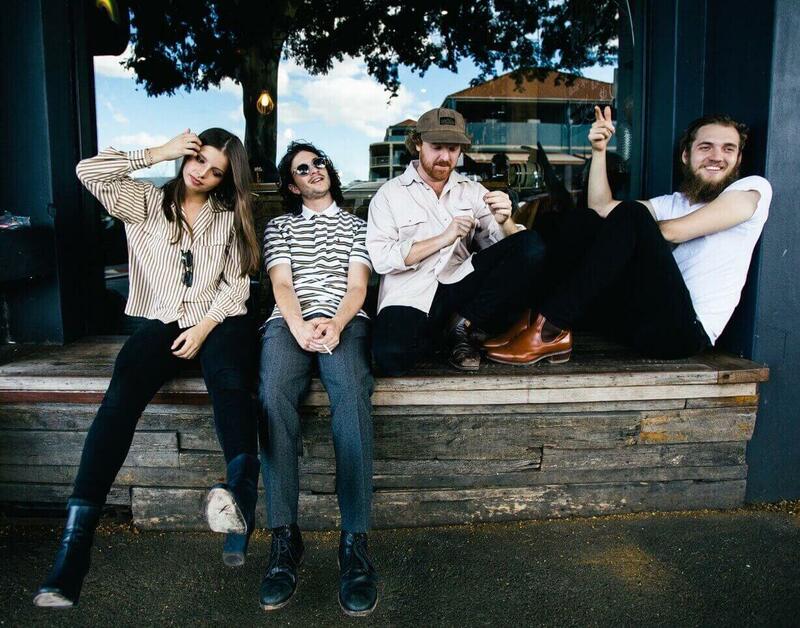 Shortly after destroying the stage at Falls Festival in January, the Brisbane four-piece promptly sold out half the dates of their upcoming Used To Be In Love tour within one week of its announcement. But what may be their most exciting milestone to date is nabbing four spots in triple j’s Hottest 100, an achievement shared with only Kendrick Lamar and Gang of Youths. 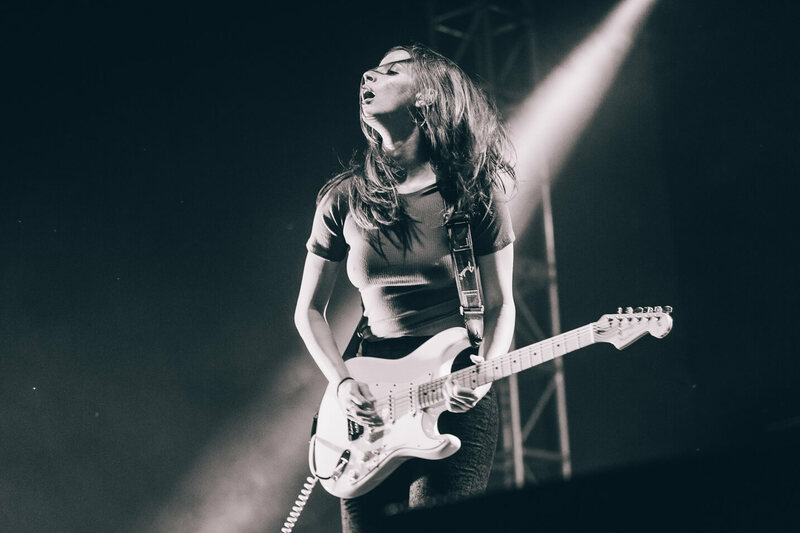 After their first entry of ‘Used To Be In Love’ at #59, Cesira, Sam, Andrew and Keelan succumbed to sheer relief and excitement, which gradually evolved into hysteria as more and more songs made appearances. New releases by The Killers aside, The Jungle Giants are typically on the same wavelength, whether it’s general musical preferences or organising their upcoming tour setlist, a process that can stump musicians for weeks. The Jungle Giants’ third album Quiet Ferocity was released in July last year, which the band quickly followed with a national tour. 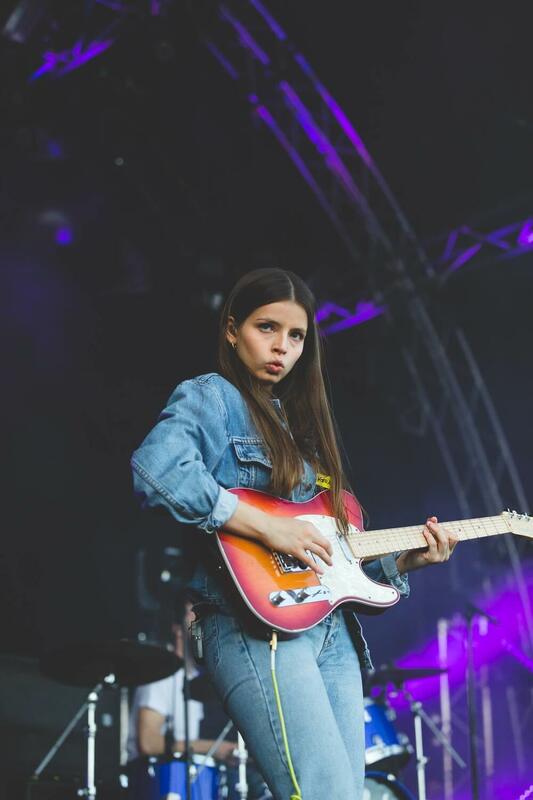 Add to that their recent Falls Festival run and that’s already a lot of time and energy they’ve spent touring this record, which houses Triple j crowd pleasers such as ‘On Your Way Down’ and ‘Feel the Way I Do’. Being harbingers of indie pop-rock music, it’s unsurprising The Jungle Giants are self-proclaimed fiends of the humble aux cord. The band members are renowned for commandeering speakers and car radios to educate each other (and mates) on their favourite new tracks. Currently, Cesira has Harvey Sutherland and The War On Drugs on rotation. And in case you were wondering, her go-to party starter is none other than Prince’s ‘I Wanna Be Your Lover’. 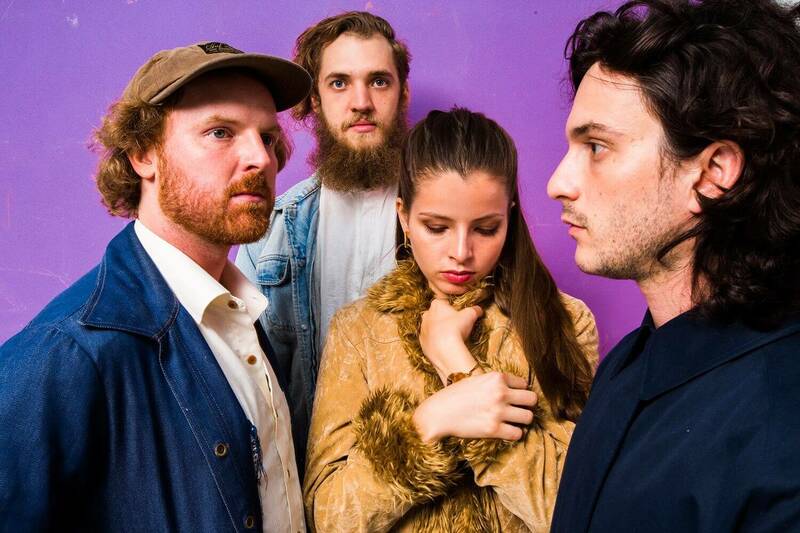 Don’t miss the dance party that is The Jungle Giants’ gig at Astor Theatre on Tuesday 24 April. Grab your tickets here.